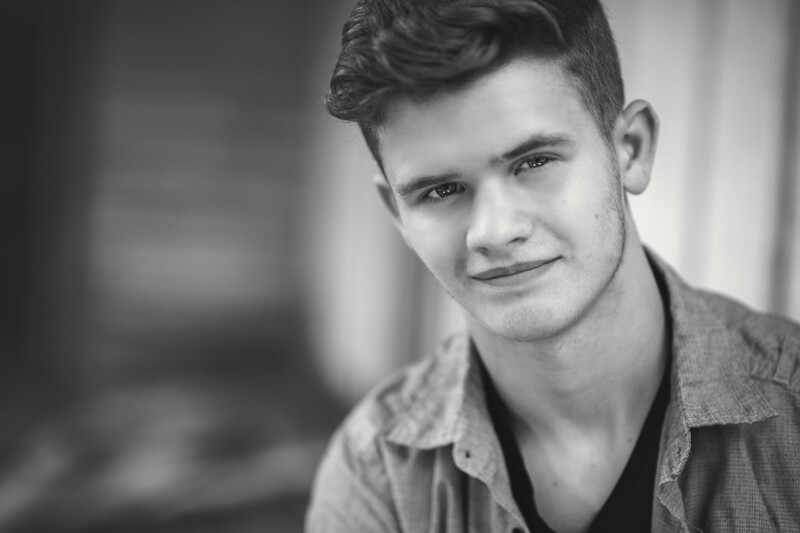 High school senior Payton Smith is emerging onto the music scene with his new single “Let Me Help You With That”. Though a newcomer in the industry, music is far from an unfamiliar venture for Payton Smith. For as long as he could remember, a passion for music existed in his soul. “From a young age, I just felt a connection,” he expresses. “Whether it was the rhythm, the melodies, or the words, it would always light a spark in me.” Payton goes on to say that music is a passion that grows more every day. Having grown up on the coast of Louisiana, the young artist credits this towards having a huge influence on him, especially when it concerns his love of fishing. “I feel like that’s where I get a lot of my song ideas,” he considers. Since he was around the age of six or seven, Payton had thoughts of pursuing music. It was when he got older, starting to write songs and perform, that he really knew music was what he wanted to do for the rest of his life. Crediting his quirky sense of humor as something he inherited from his mom, Payton goes further to explain that each day of life inspires him when he creates music. “Let Me Help You With That” showcases Payton’s skills as a singer-songwriter, pouring every ounce of his soul into each line, progressing through this journey of reconnection between two former loves. The song proves the maturity beyond his age that Payton possess and his strong storytelling skills. He captures listeners as they experience those same feelings – the probably awkward smile, the rush of love that never truly left – and encases them in this story. Stating that he was hopeful prior to the release of the single, there is no doubt the solid foundation that has been created for his career going forward. Boasting a five-star rating on iTunes currently, Payton’s hope of people really connecting with the song is coming true. Be sure to get Payton’s single “Let Me Help You With That” on iTunes now or listen to it on Spotify! For all things Payton Smith, follow him on Twitter, Instagram, Spotify, Facebook, and YouTube! Or check out his official site here!